The documents outline the summer arrangement for the Jolie-Pitt children, not including Maddox who is 16 and is being allowed to decide how much time he wants to spend with each of his parents. Angelina Jolie and Brad Pitt have reached a new custody agreement for their six kids following a judge's rebuke that the children were not spending enough time with their father. According to court documents obtained by E! 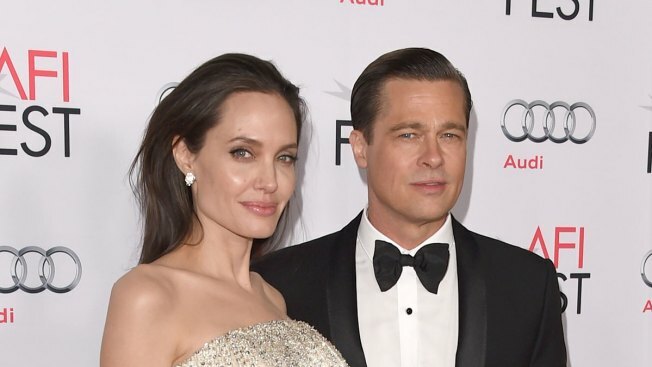 News Tuesday, a judge in Jolie and Pitt's divorce case determined that "not having a relationship with their father is harmful" to their children, adding that it is "critical that each of them have a healthy and strong relationship with their father and mother." The couple first started a romance in 2004 and secretly tied the knot 10 years later in 2014 at Chateau Miraval in France.